You won’t have to worry about date night for the next 4 months if you purchase this combo, and the first month is on us! That’s right, you can get 4 boxes for the price of 3! 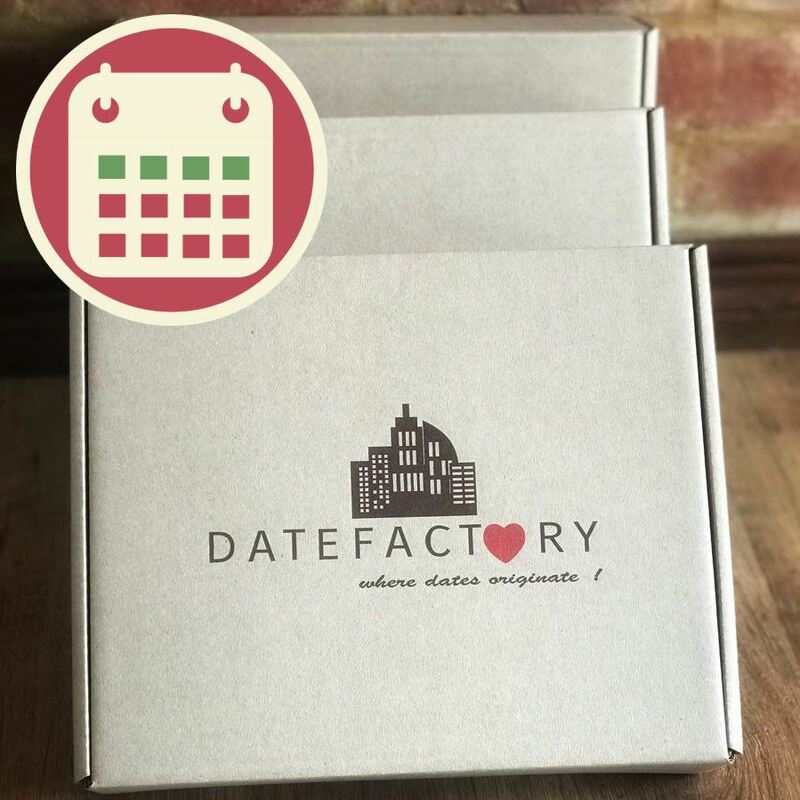 You will receive your first 2 boxes within 1 to 8 working days, and the consecutive boxes around the same time every month (one per month).